A good catchup is always made better by having good food. Brewristas was the perfect place for me to chat away with my friend, A. 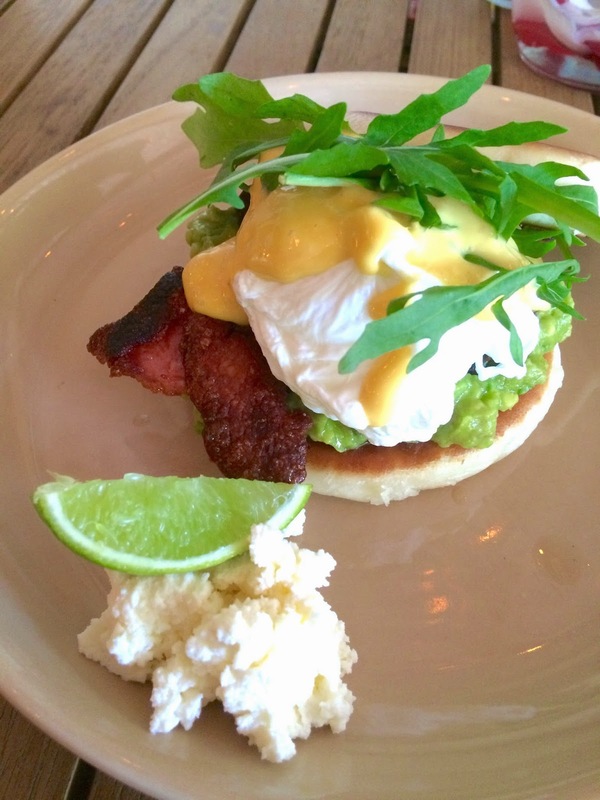 The cafe is located on Glebe Point Road, a short walk from Central Station. Brewristas’ devotion to coffee is evident from their 9 different styles of specialty coffee – ranging from cold drip to syphon. 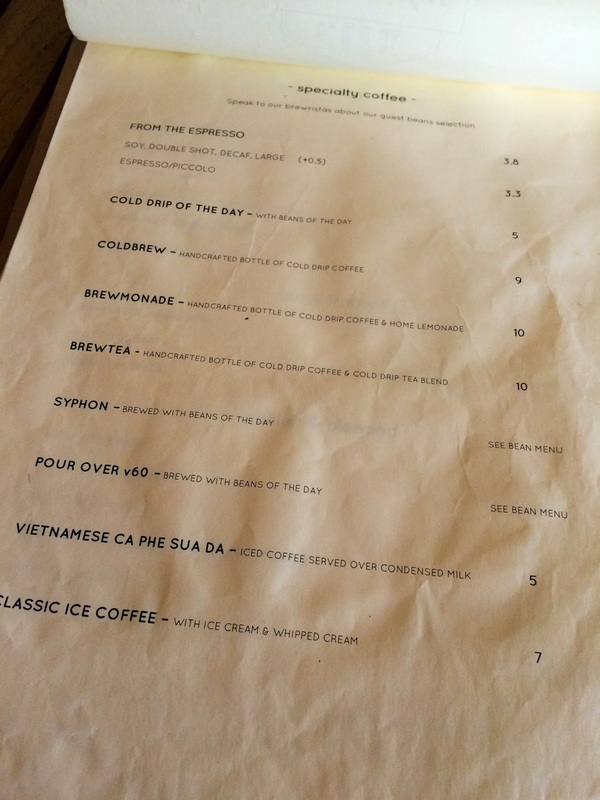 It was a tough choice for me deciding between the cold drip and the Vietnamese. 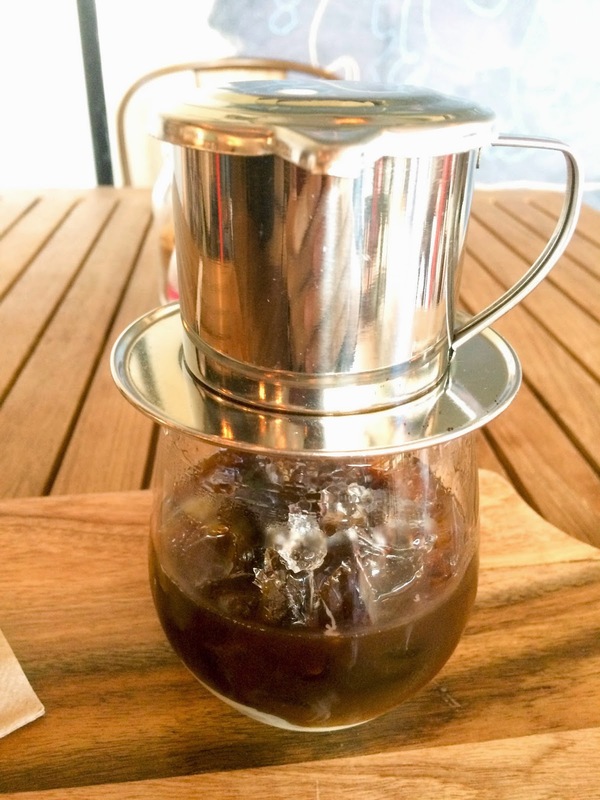 I ended up choosing the Vietnamese Coffee ($5) as it was recommended by Nutellasum! 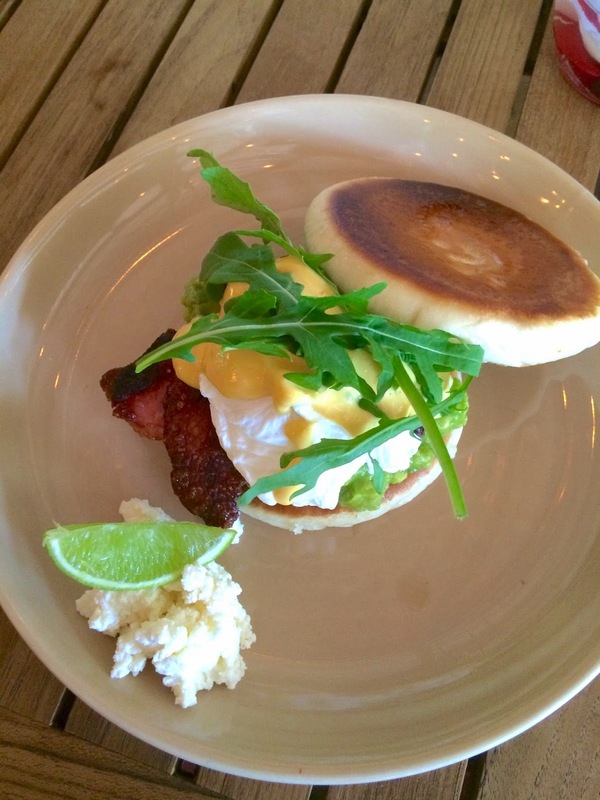 As for food, I went with the popular Porky’s Pig Hotteok ($15), an interesting Korean twist on eggs Benedict. 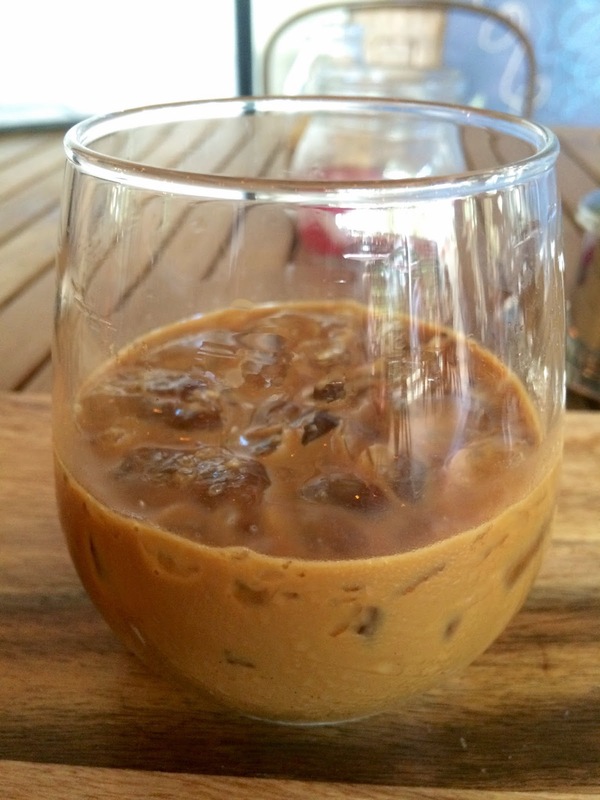 The Vietnamese Coffee is brewed just right, the condensed milk adds just the right amount of sweetness. Head chef, Dante Woo (ex Bill’s Darlinghurst) has created a menu with classic brunch dishes sprinkled with Korean influences. My Porky Pig’s Hotteok switches out muffins for hotteok, a sweet Korea filled pancake. The sweet and savoury combination packs a lot of flavour. Unfortunately, the popular Porky Pig’s Hotteok will be off the menu, as Brewristas is moving to a new autumn menu. Before I knew it, I had chatted to A for 3 hours! Which meant another coffee was due. 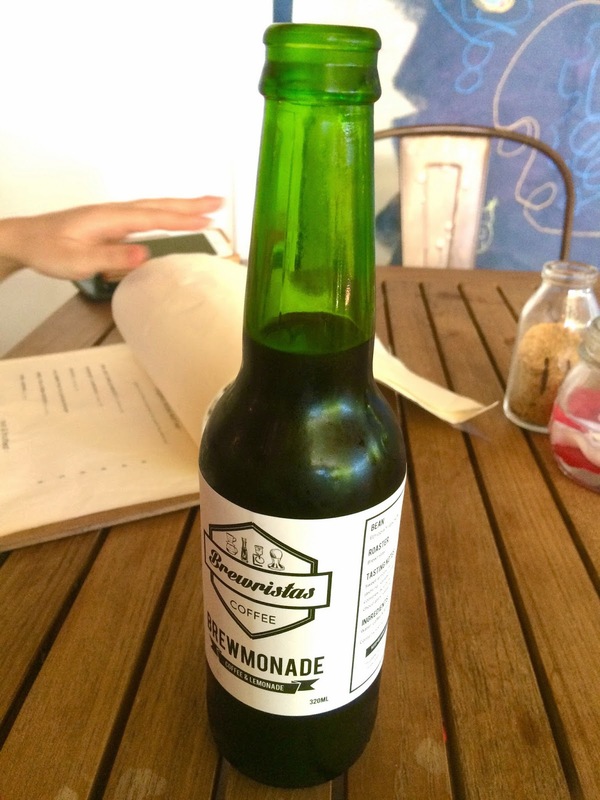 This time I chose the infamous Brewmonade. Because it contains 6 six shots of espresso, which the waiter explained “could either keep you awake for hours and hours or do nothing, no one really knows”. He also mentioned that, they will recap the Brewmonade if I wanted to take it home. With that warning in mind, I slowly slipped on the coffee. The Brewmonade lives up to its name with citrusy notes and slight bitterness. Later that night, I was very awake and took a while for me to fall asleep! Yes! 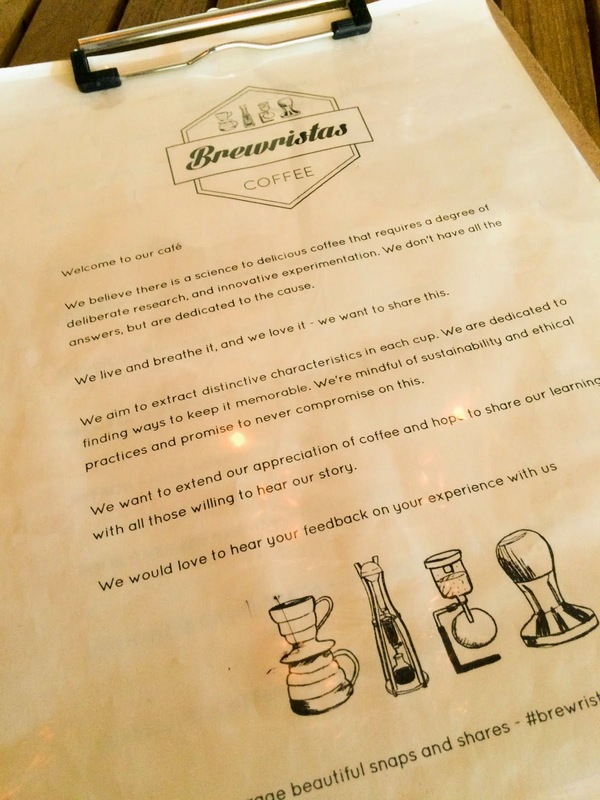 Brewistas does great coffee, interesting food and stays open till late. What’s your favourite type of coffee? Let me know in the comments below!